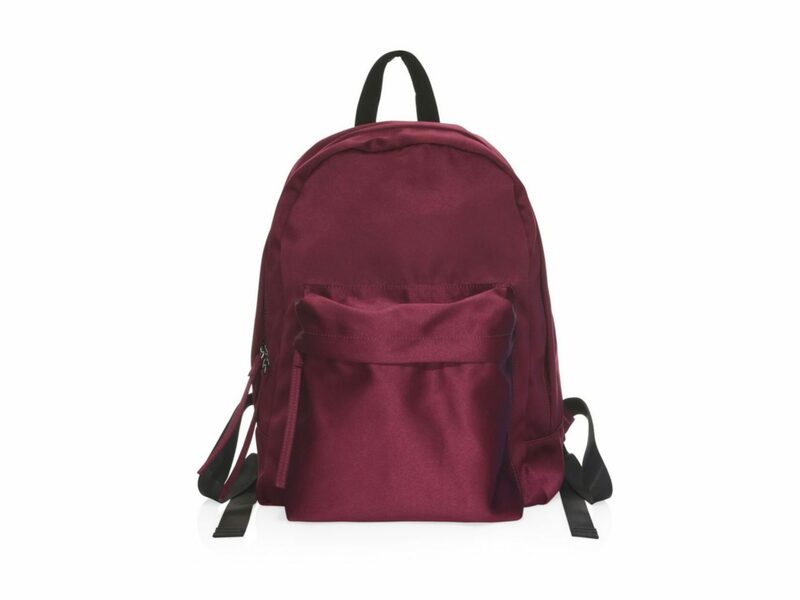 Finding a good backpack—that is, practical, fashionable, durable, and not reminiscent of our first day of middle school—always proves more difficult than it should be. But we put ourselves up for the challenge. 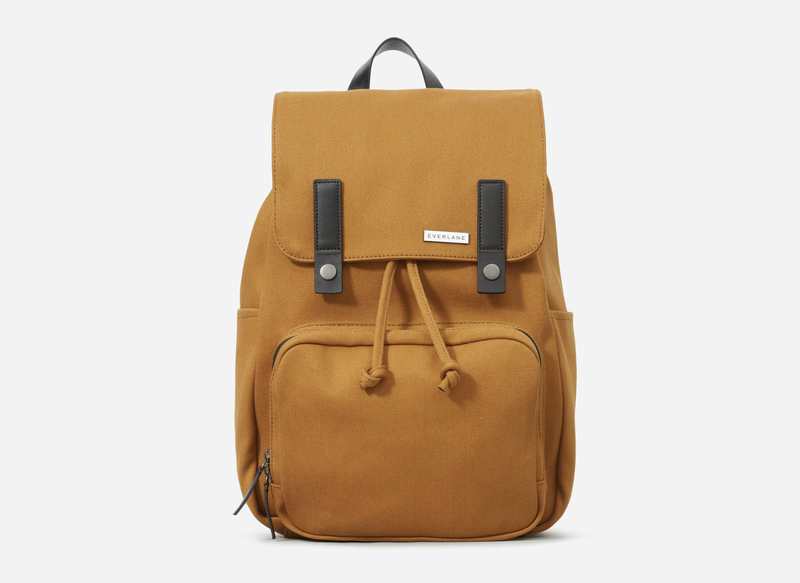 After scouring through dozens of sites, we narrowed down the best bags on the market, so you can tote around your essentials in style...without getting mistaken for a schoolkid. 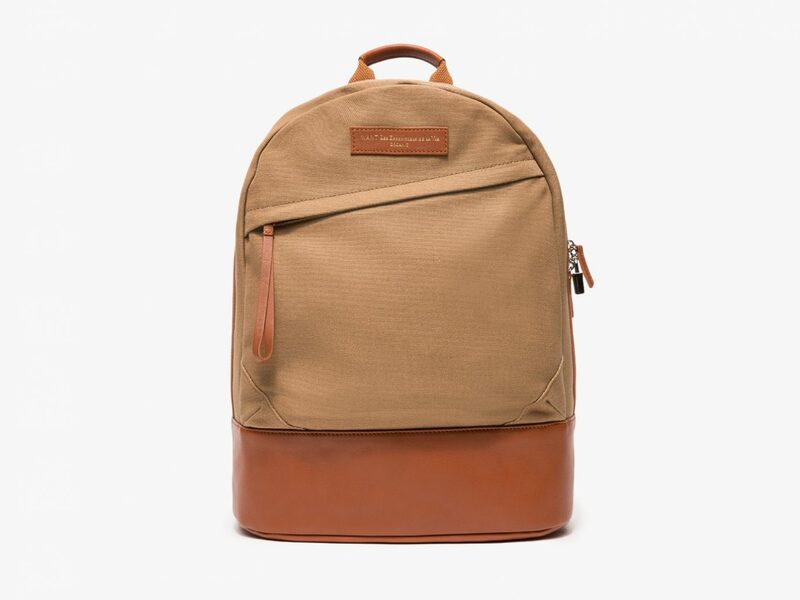 Made with water-resistant cotton twill and featuring a padded laptop pocket inside, this is one of the most sensible options for everyday use. 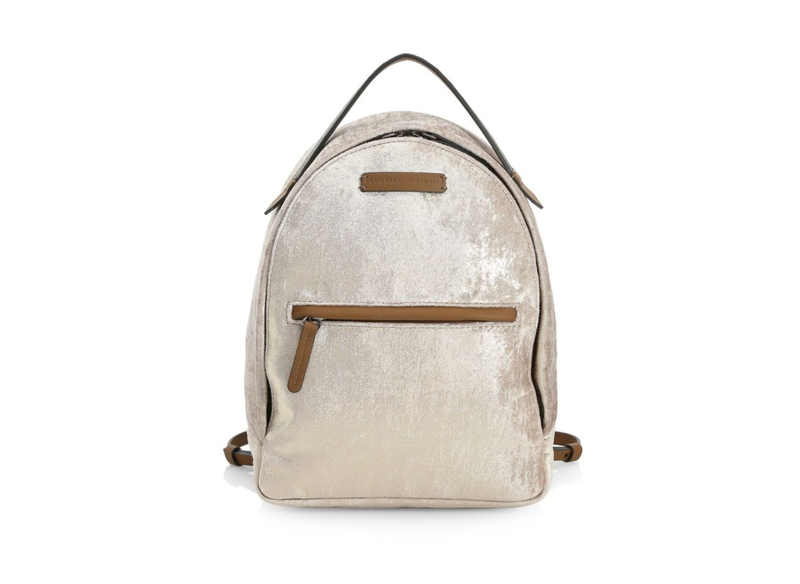 For a fancier look, we love this backpack finished in shiny satin. 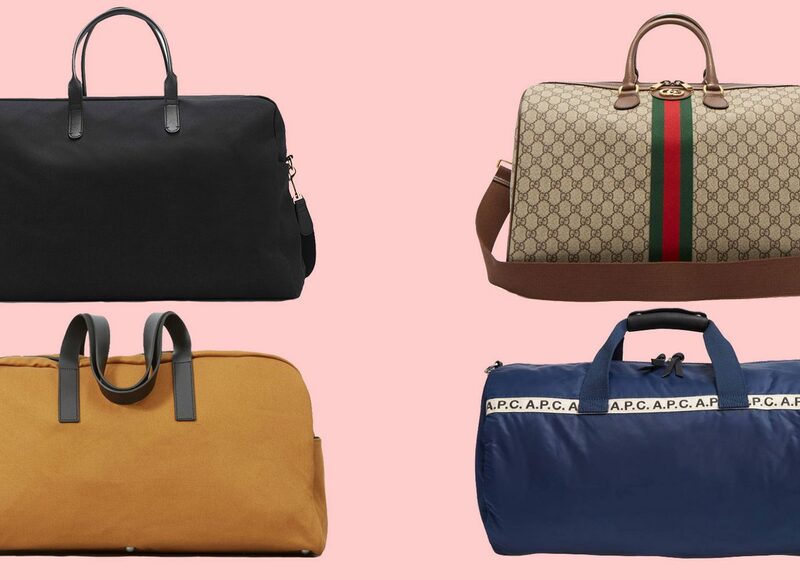 Pack it on your next getaway to a fashion-forward city like London or Milan. 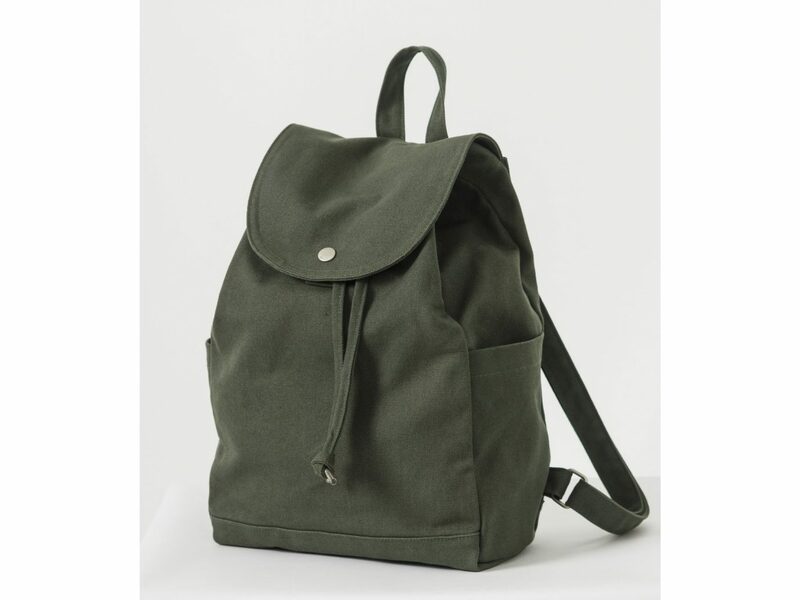 While the shoulder straps make this bag super convenient, it's also small enough to tote around by the top handle if your back needs a break. Plus, the mix of neutral colors means you can wear it with pretty much any outfit. 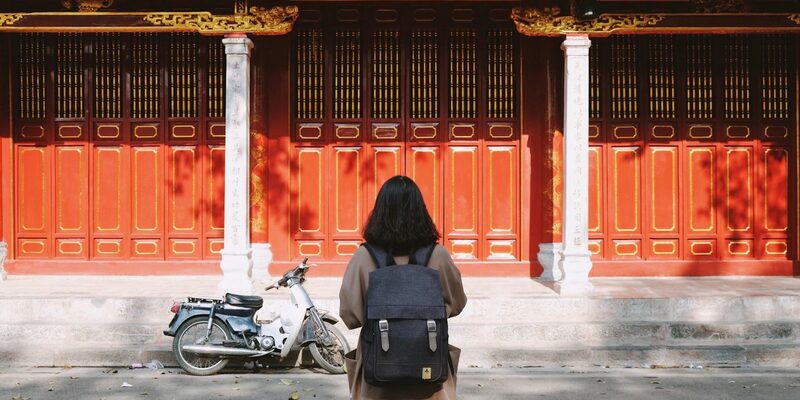 This black pebbled leather bag's unique short and stout shape puts a cool spin on the backpacks you grew up using. We can't get over how chic this monochrome canvas and leather satchel looks strapped to our backs. 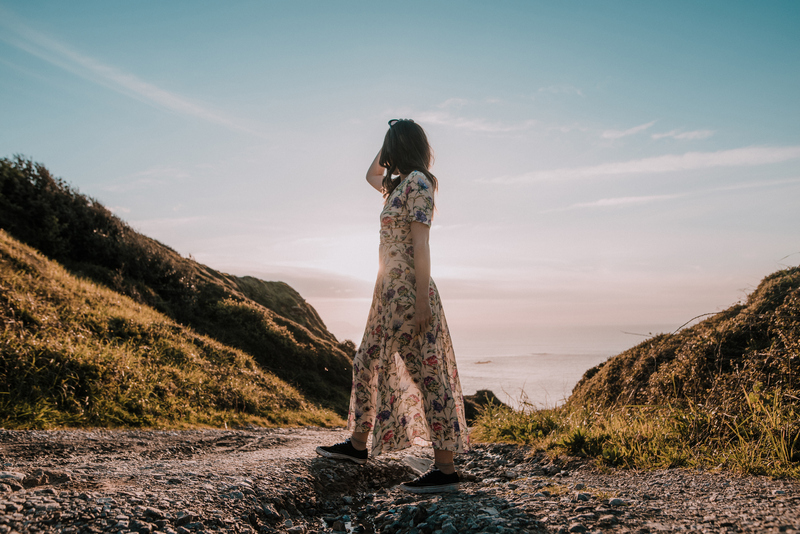 But don't let the beauty of it fool you—it's also mega-convenient, with a padded interior laptop sleeve, dual zip closure, and pad lock fastening. 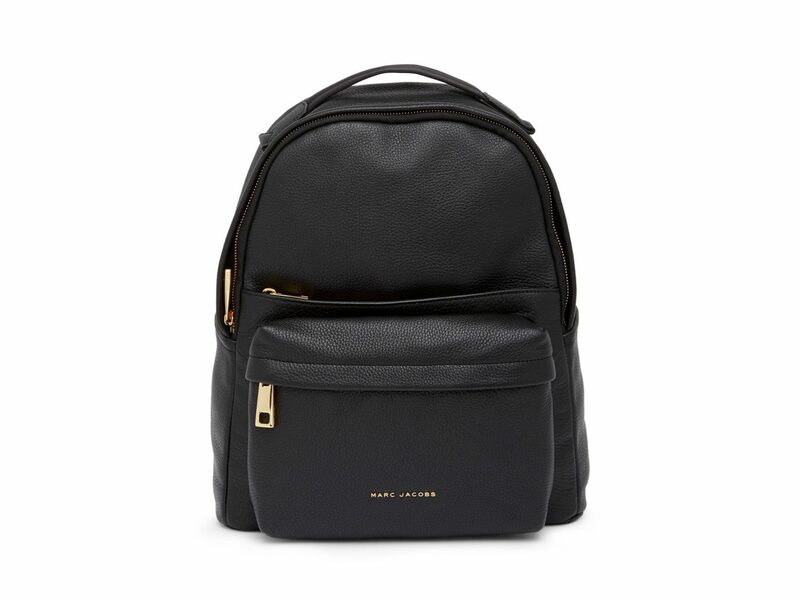 An old-school book bag silhouette meets modern luxe leather in Marc Jacobs' Varsity Pack. 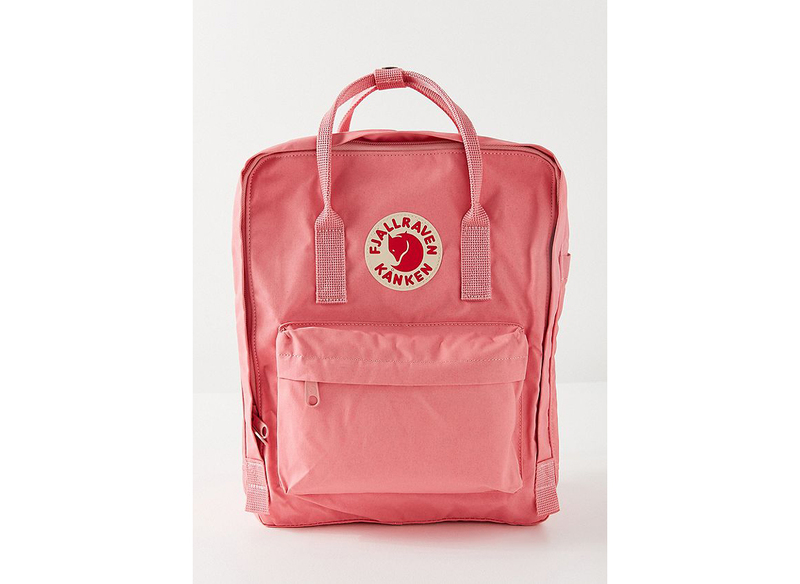 A cool classic designed in 1978, this Fjallraven Kanken backpack never goes out of style and is available in 15(!) different colors. 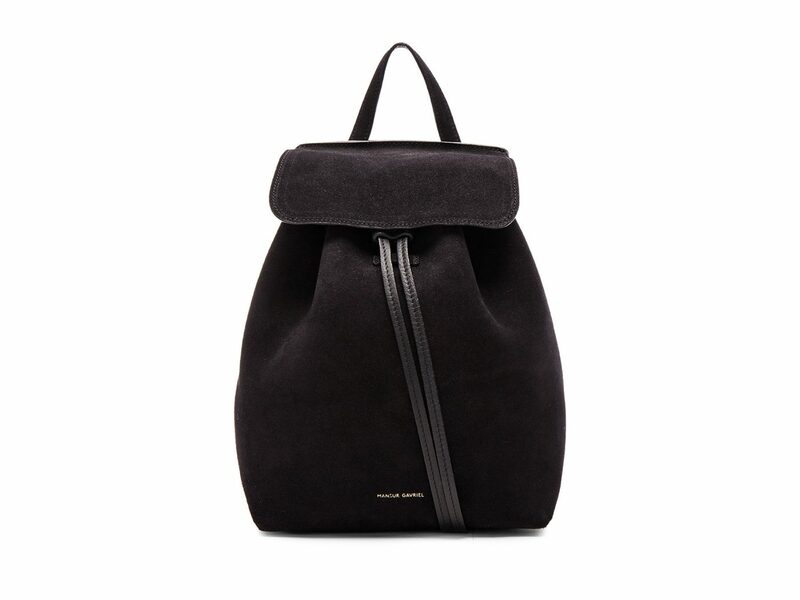 This mini from New York-based label Mansur Gavriel is perfect for when you just need to carry the essentials. It will cost you, but we think the beautiful black suede is well worth the price tag. 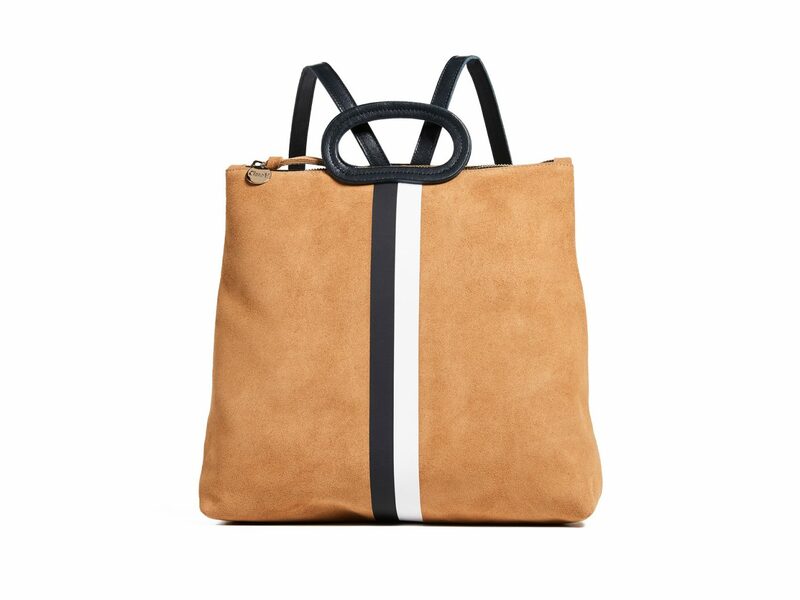 Baggu offers a simple canvas satchel at a crazy-affordable price. 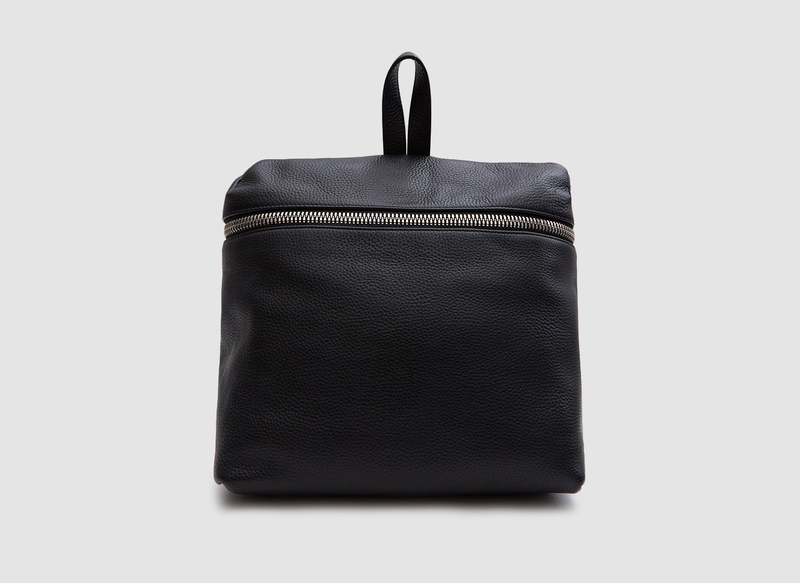 It also has an interior zipper pocket to store all your essentials. 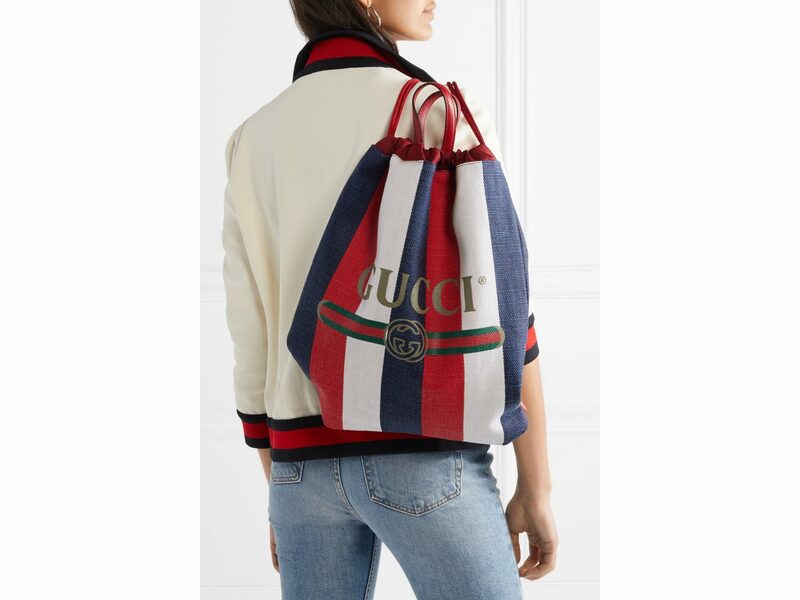 Spice up a simple outfit with this logo-centric drawstring choice. This is the perfect option for a European beach vacation with its relaxed canvas feel. 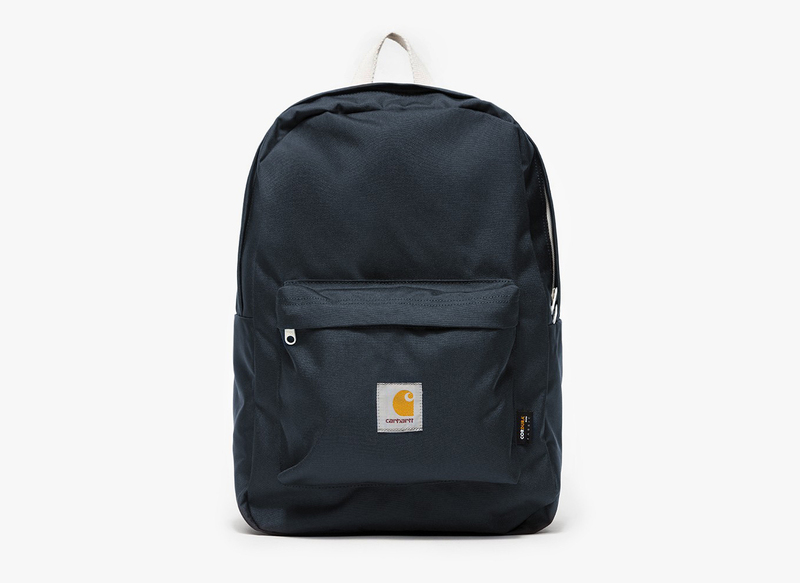 The sheer functionality of this backpack is no surprise from the cult-favorite workwear brand Carhartt WIP. It features an interior organizer panel, lots of pockets, a padded back wall, adjustable shoulder straps, and a classic zip-around closure. This Italian-made shiny leather bag is all luxury and perfect for a night out. 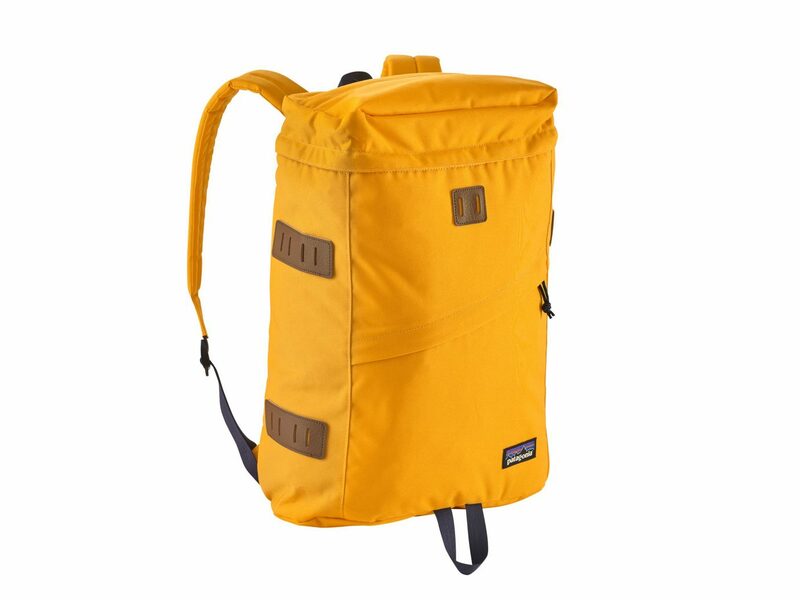 Go for the big haul with Patagonia's roomy, padded, water-resistant, multi-pocketed pack. It's a perfect pick for hiking trips.